I hope these e-books and white papers that I’ve written are of help to you in your leadership journey and assist you in effectively addressing challenges at work and in your community. Your feedback is always welcome. When you look at our rapidly changing world the need for building strong personal adaptability is becoming ever more critical. At the core of this is our pursuit to enhance our personal leadership. To do this–and do it well–means that each of us needs to embark on a journey of self-discovery and self-awareness. 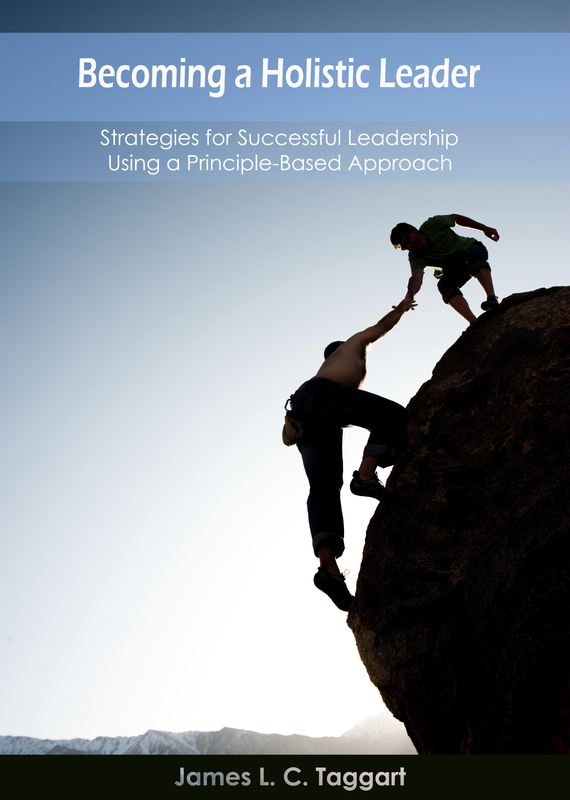 This is not just a book on the principles of leadership or management but about finding a balance between both to create an integrated approach to leadership, composed of four main components: teaching, directing, participating and nurturing. This e-book will stimulate your thinking on learning in the context of organizational turbulence and the impact it is having on people. It draws on the ideas of such notable thinkers and writers as Margaret Wheatley, Peter Block, Angeles Arrien and Peter Senge. There has never been a greater need for the emergence of a learning culture in organizations, whether in the private or public sectors. The increasing rapidity of change, with the growing demands on management and staff to perform at higher levels in the face of diminishing resources, demands that business be conducted differently. Competition over the past decade from new emerging economies has accelerated, placing a greater premium on creativity and innovation. 1) Do you hesitate to make decisions and second guess the ones you do make? 2) Do you question your ability to motivate others and to create a team climate? 3) Do you worry that others have more talent than you? If you answered yes to any of these questions, or even seemed unsure, then this e-book is for you! Each of us may put on a brave face at work, but we’re all human beings, each with our unique gifts and warts. To wonder if we have the right stuff to become a leader is perfectly normal and is actually an important part of our personal learning journey. This ebook presents some ideas to stimulate your reflection on what’s happening to our world as the result of four major forces of change. At the heart of the paper are potential implications for leadership. when they come to the fork in the road, which direction should they take? The economic, technological and geo-political changes that have swept the world during the past two decades have altered the landscape within which business and governments function. The ability to manage complex, interrelated issues is becoming a significant competitive advantage for organizations. The knowledge organization is alive and well. This demands skill sets among employees that will make the difference between stronger corporate competitiveness and failure. The need for organizations to be more change adaptable in response to global, national and local events calls for the development of leaders at all levels and a workplace that is capable of moulding itself to respond immediately to both threats and opportunities. 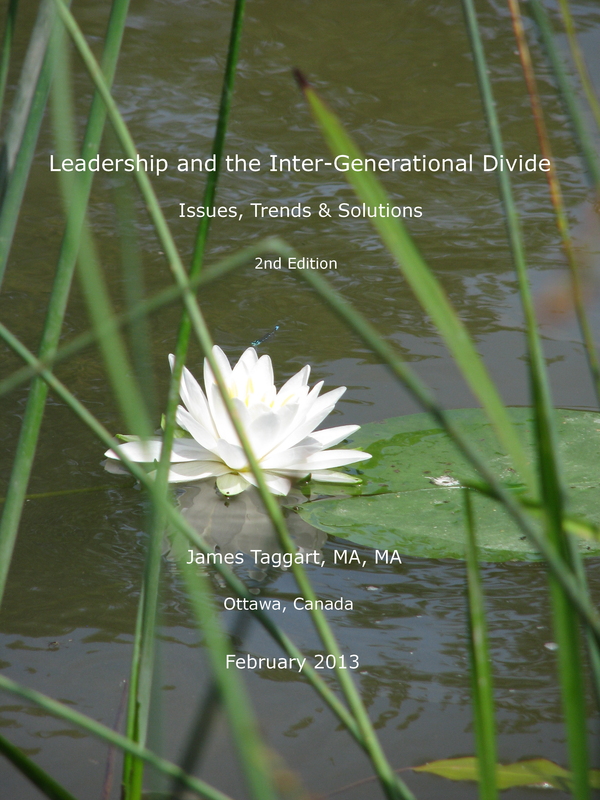 My aim with the second edition, as with the first, is to provide a readable e-book that will enhance your understanding of the intertwined issues underlying the subject of what has been referred to as the Intergenerational Divide. However, leadership is still the core of this e-book. Much is at stake in how organizations–whether in the public sphere or the private sector–address the challenges posed by an ageing population, and in particular a labor force that is about to span five generations. Generation Y will play an important role over the longer-term when it comes to leading organizations. Because of this role, combined with the impact of the recent Great Recession on this age cohort, special emphasis is placed on the issues Gen Y faces and its role in organizations. 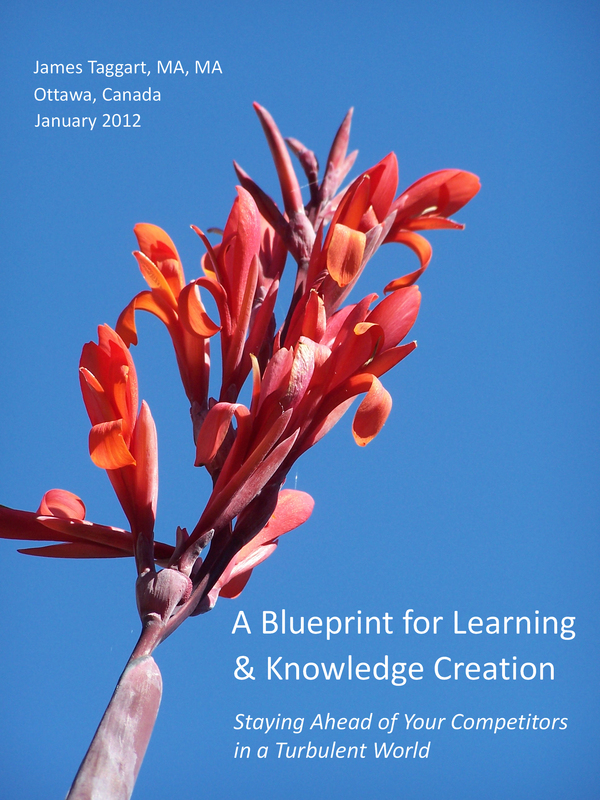 This blueprint outlines an integrated approach to continuous learning, knowledge creation and transfer. A key point I want to stress is that knowledge creation and transfer are not one in the same. It’s one thing to foster knowledge creation through learning and experimentation; it becomes even more of a challenge to create the workplace environment, processes and systems to capture, codify and transfer knowledge. The blueprint, therefore, has been developed for a rapidly changing, volatile and unpredictable global environment. It provides a framework for enhancing personal and team learning, transition and change, and understanding the context in which people work and collaborate. Rapid change, stemming from technology, an ageing workforce and globalization, is exerting pressure on organizations to adapt. Traditional workplace practices are being questioned increasingly by Generations X and Y. Issues such as employee engagement, leadership and management practices, virtual teams, distributed work and alliances with stakeholders are being viewed through a new lens. This new e-book is a resource guide to help you in your work and learning journey. It contains a diverse selection of information sources on leadership, management, personal mastery and team learning. 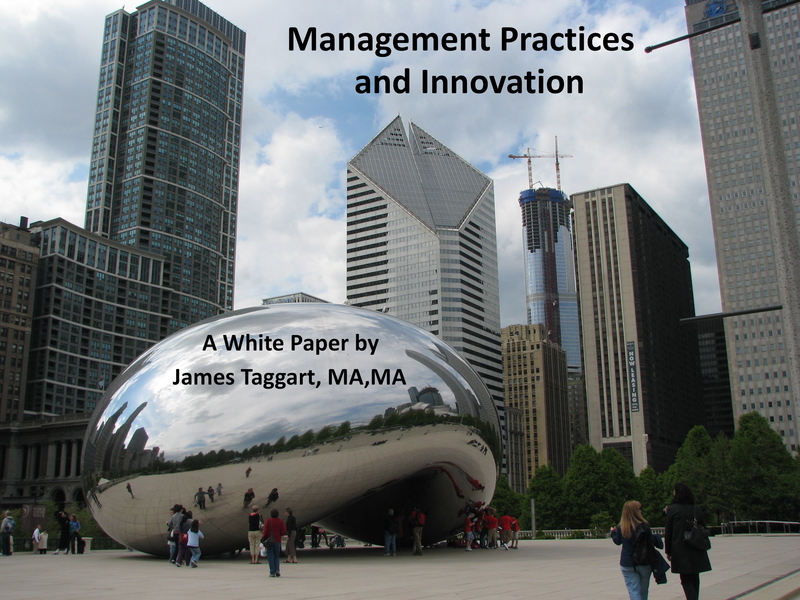 Management and Innovation White Paper The economic, technology and geo-political changes that have swept the world during the past two decades have altered the landscape within which business and governments function. The ability to manage complex, interrelated issues is becoming a significant competitive advantage for organizations. This demands skill sets among employees that will make the difference between stronger corporate competitiveness and failure. The growing need for companies to be more adaptable in response to market changes calls for an emphasis on the development of leaders at all levels. Those in managerial positions will feel the strain as the pace of change accelerates and as they are called upon to practice corporate values and create workplaces that foster innovation. The workplace is changing radically as the result of globalization, technology and an ageing population. Teamwork no longer strictly implies working together physically but also virtually. 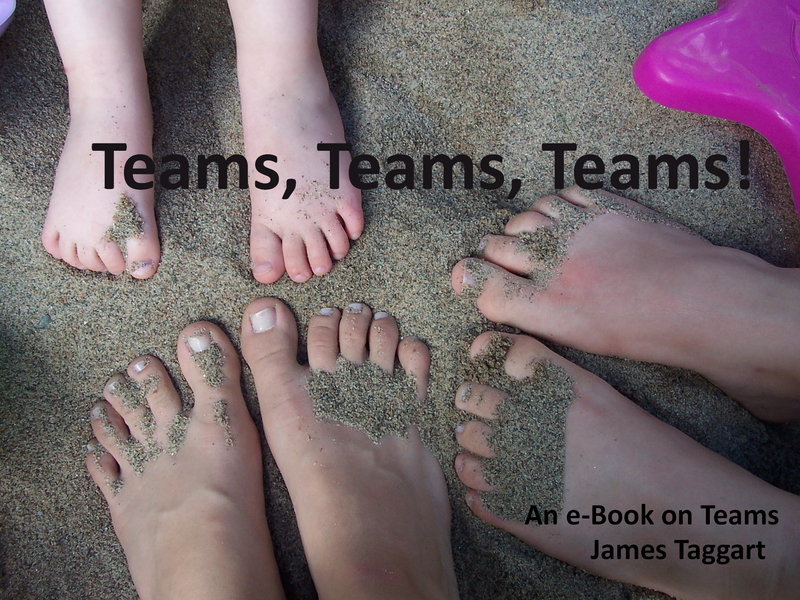 This e-book looks at key teamwork issues, from team structure, to the stages of development, to the types of team players and much more. It also includes a final chapter that provides a provocative look at teamwork. This framework outlines an overarching approach to learning, knowledge creation and transfer in organizations, whether private, public sector or non-profit. This e-book addresses the many inter-connected issues facing organizations as a result of unrelenting global change: technology, an ageing population, a multi-intergenerational racially diverse workforce, emerging economies, climate change and so forth. 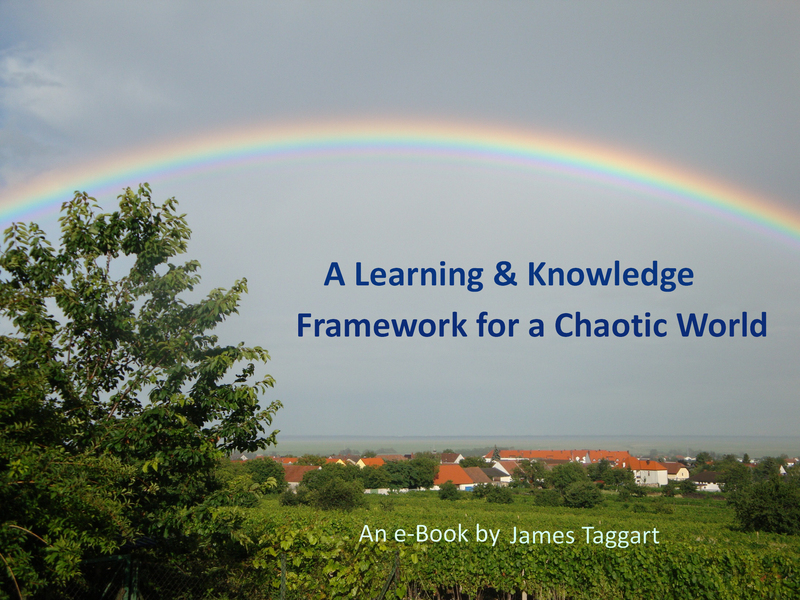 Here’s what people have said about Jim’s e-book Becoming a Holistic Leader. A holistic leader has learned to master work skills, people skills and self skills. In this book, How To Become a Holistic Leader, the author asks readers the questions unobtrusively and compels them to think about themselves in their personal, work and community lives. When reflecting on and answering these questions, readers come away with advice and a truly useful pathway which can help both beginners and industry veterans to enhance their leadership abilities. Great book which promotes greater reflection on the part of the reader. 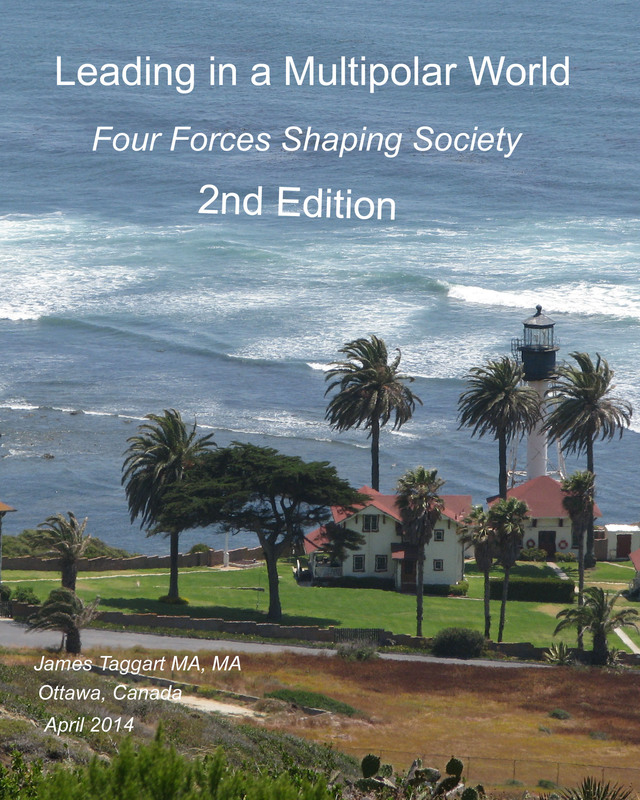 Jim Taggart presents us with his innovative thoughts on holisitic leadership focusing on four integrated component: teaching, directing, participating, and nurturing in his new e-book (title). 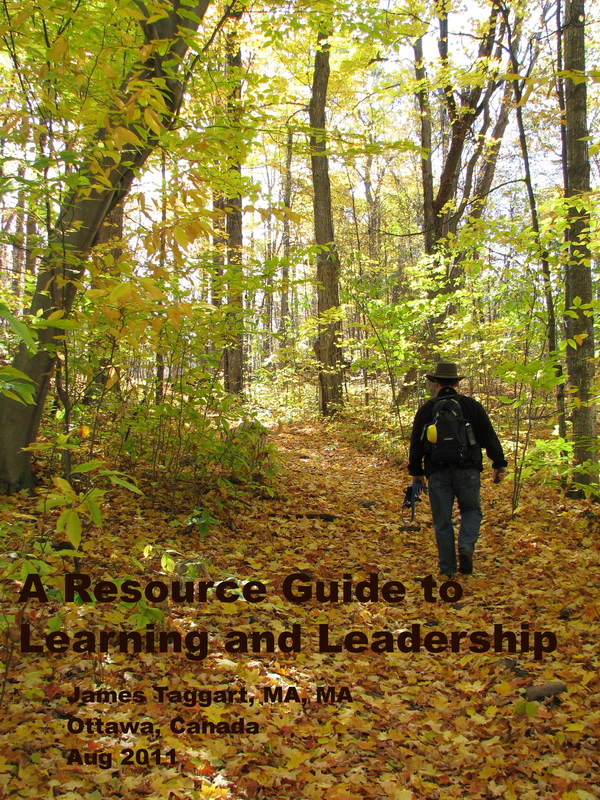 Jim writes with an easy familiar style , profiling unexpected influential leaders that helps each of us each see why becoming an holistic leader is essential for success in organizations today. It requires us to adhere to strong principles, to focus on people and results, and to paradoxically balance management and leadership. 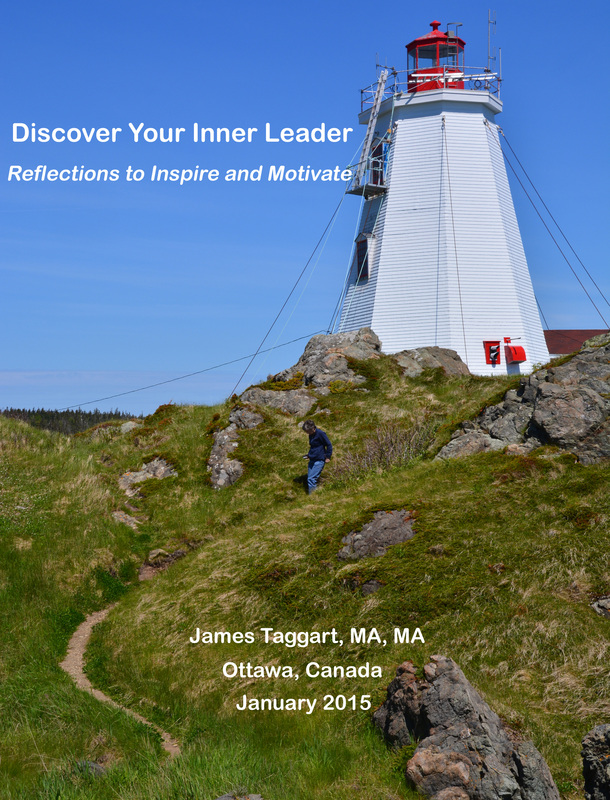 Author Jim Taggart clearly ascribes to the theory that good leaders are made not born. They develop through a continual process of learning, self-examination and experience. How to Become a Holistic Leader is an easy-to-read instruction manual for aspiring leaders. Weaving together an inspiring mix of theories, anecdotes, real-life examples and straightforward lessons, he provides guiding principles that anyone in a managerial or supervisory role would do well to study. 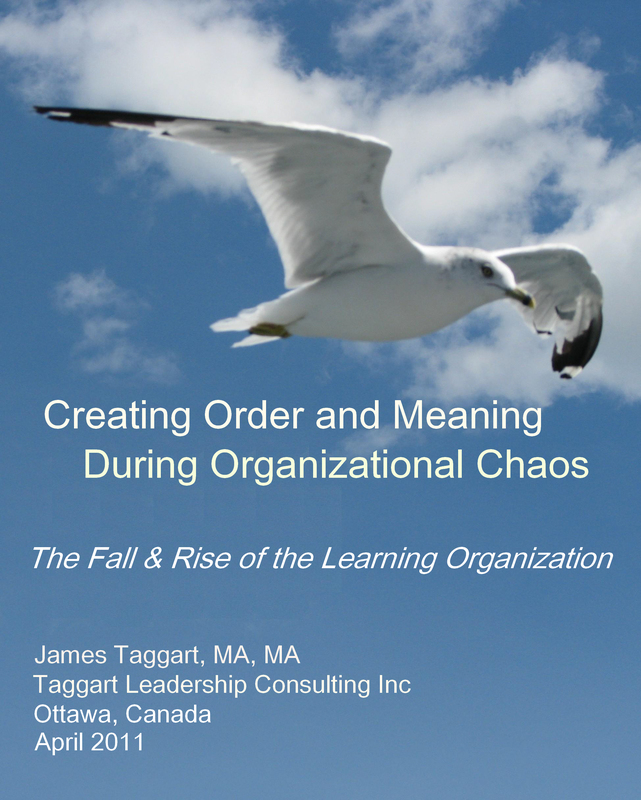 Organizations that adopt Taggart’s Holistic Leadership Model are sure to have a happier, more productive workforce. Read, apply, succeed! 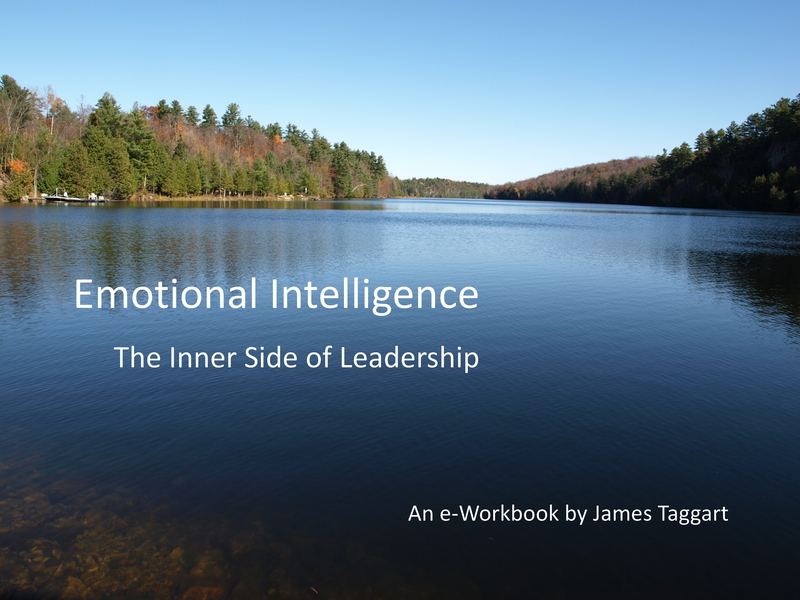 As a seasoned leader, it was inspiring to reflect upon how holistic I am or could become from reading Jim Taggart ‘s Holistic Leader e-Book. 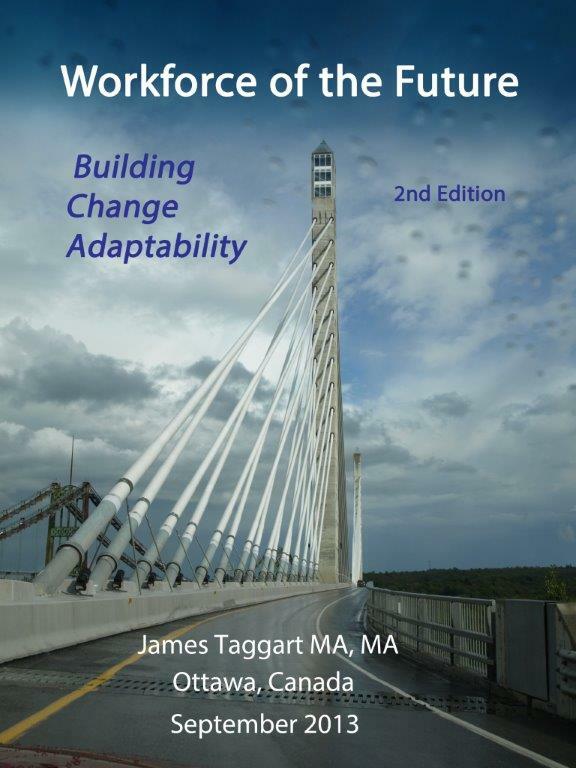 Taggart’s curiosity, experience, examples and his model encourages reflection and change. Whether you are a new or inspiring leader or a mid-life leader, I would recommend taking this e-journey from this leadership sherpa.